The show will be up until March 16; admission is free. 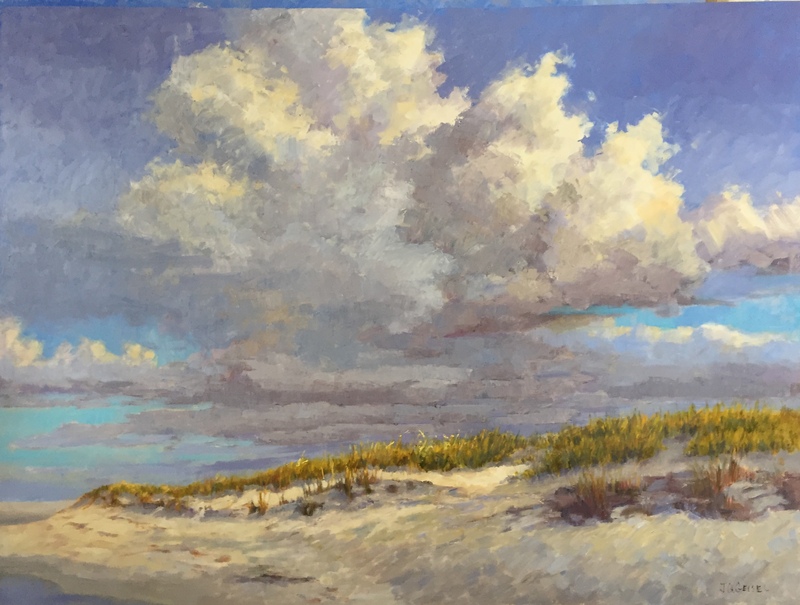 Geisel, who identifies as an American Impressionist, uses her oil paintings to reflect “a moment in time” and her love for the coastal landscape. 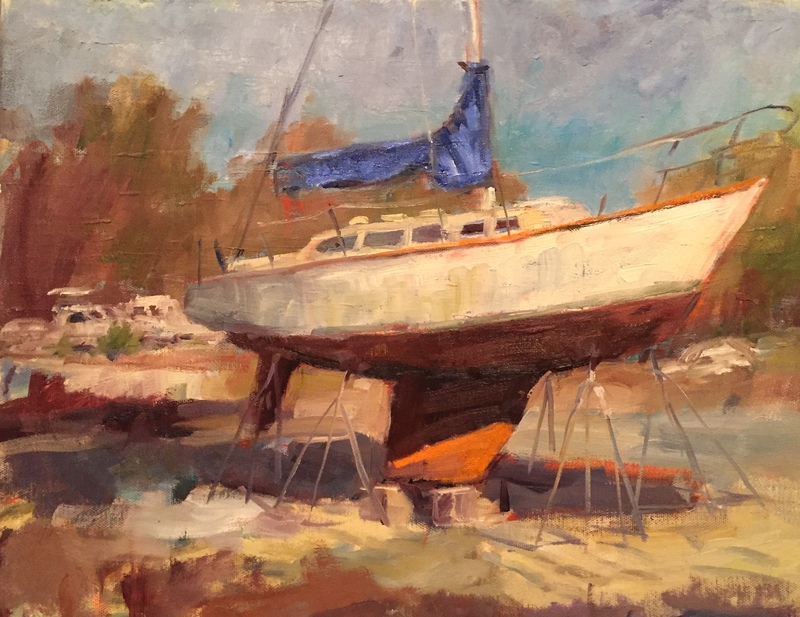 As a plein air artist, Geisel is often surprised by the changes that nature goes through, causing her to cherish nature as a gift. The coastal landscape is not only changed by the elements, but human development projects and machines also change it. Geisel received her bachelor’s degree in art education and her master’s in public administration. She worked in the field of adult education for over 16 years. Geisel did not end her art education after receiving her degrees, as she continuously attends art workshops. She also teaches classes at the Cameron Art Museum School as well as at other venues in the area. To view Geisel’s portfolio visit www.JoanneGeisel.com.